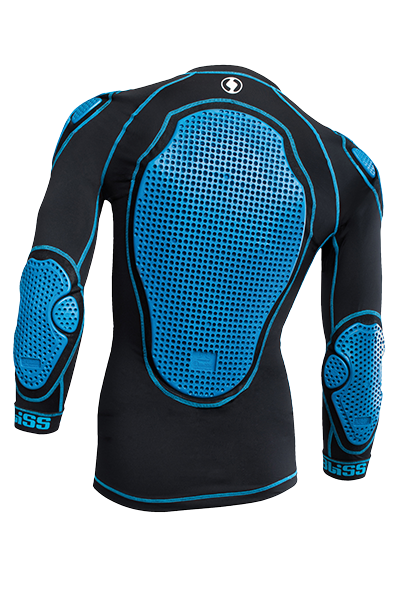 THIS LONG SLEEVED ARMOUR TOP OFFERS YOU GREAT FREEDOM OF MOVEMENT COMBINED WITH MAXIMUM PROTECTION. 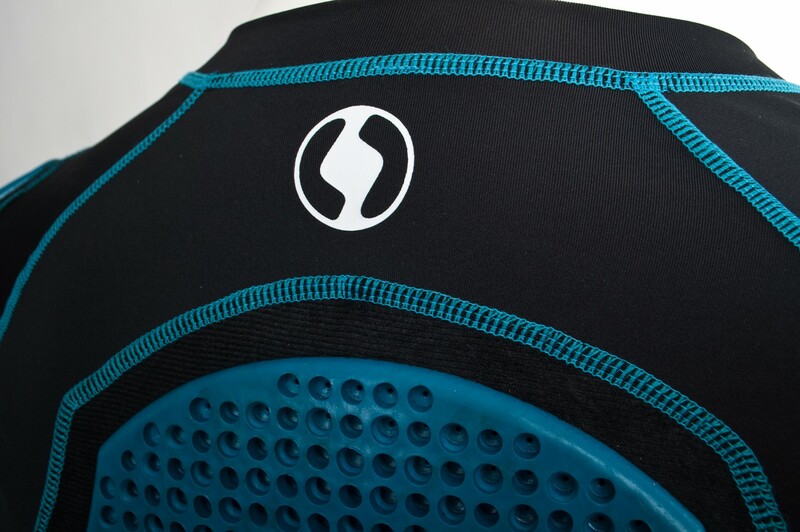 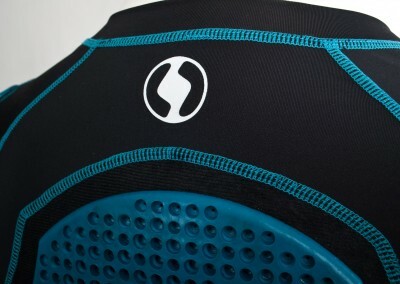 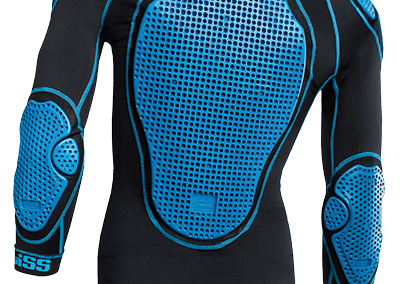 THE ARG SPINE, ELBOW AND SHOULDER PADS ARE SLIM WITHOUT LOOKING BULKY. 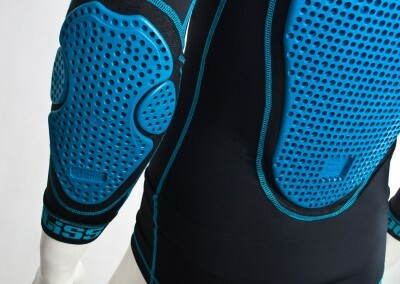 DESIGNED TO BE WORN AS A SECOND SKIN, THE ARMOUR PADS SIT CLOSE TO THE SKIN FOR A CLOSER, MORE PRECISE FIT. 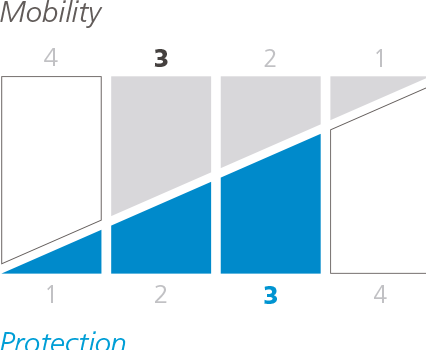 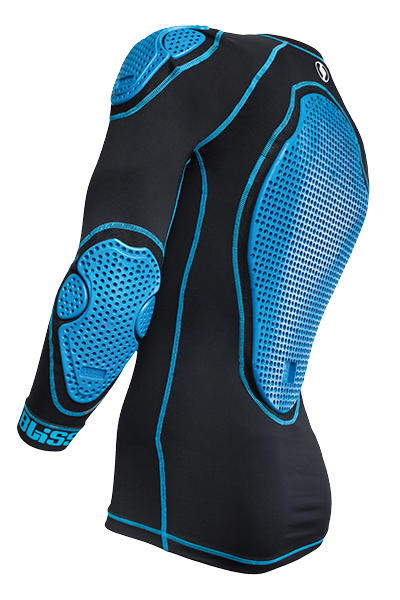 IN CASE OF AN IMPACT, THE PADS STIFFEN UP AND PROTECT YOUR BODY AGAINST IMPACTS, PENETRATION AND ABRASIONS. 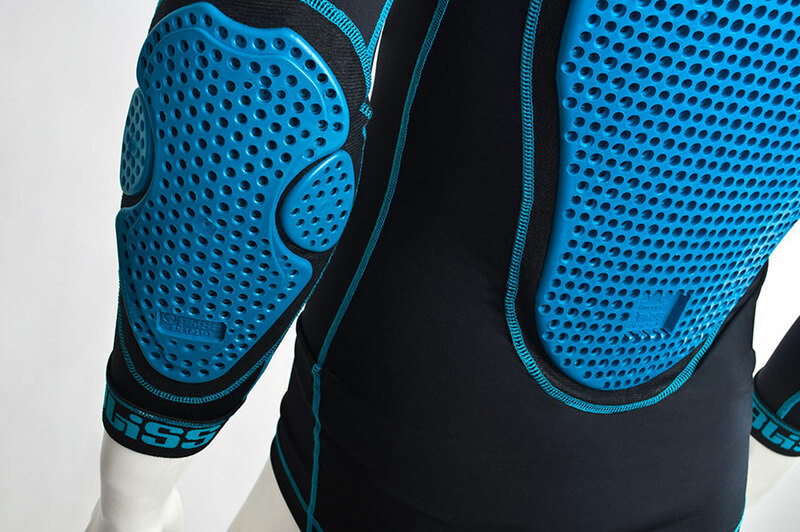 THE ARMOURGEL PADS ABSORB AND DISSIPATES 80% OF THE IMPACT ENERGY, GREATLY REDUCING THE ENERGY TRANSMITTED TO THE BODY AND ULTIMATELY INJURY. 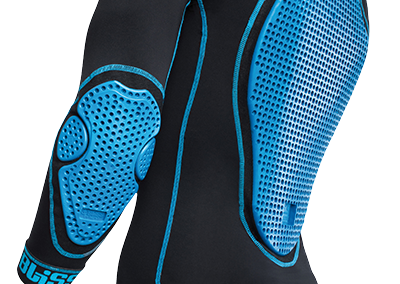 HOWEVER WHEN PROTECTION IS NOT REQUIRED, THE ERGONOMIC ARG PADDING FLEXES WITH THE MUSCLES, PROVIDING UNRESTRICTED MOVEMENT. 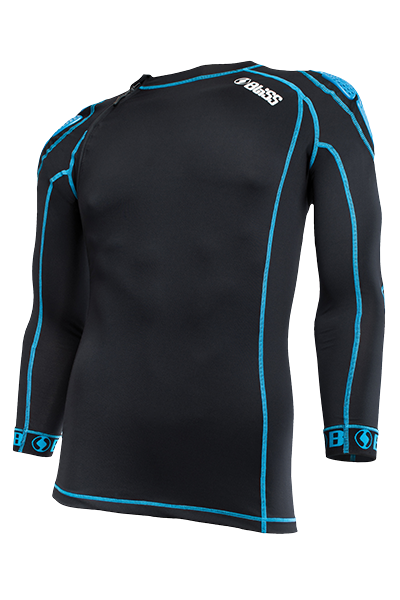 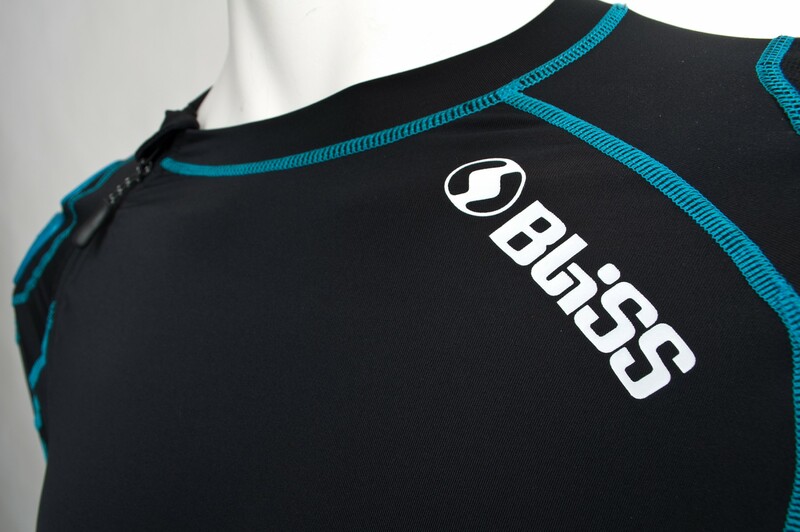 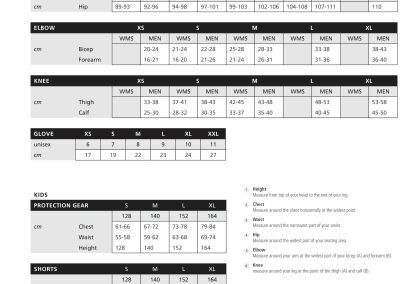 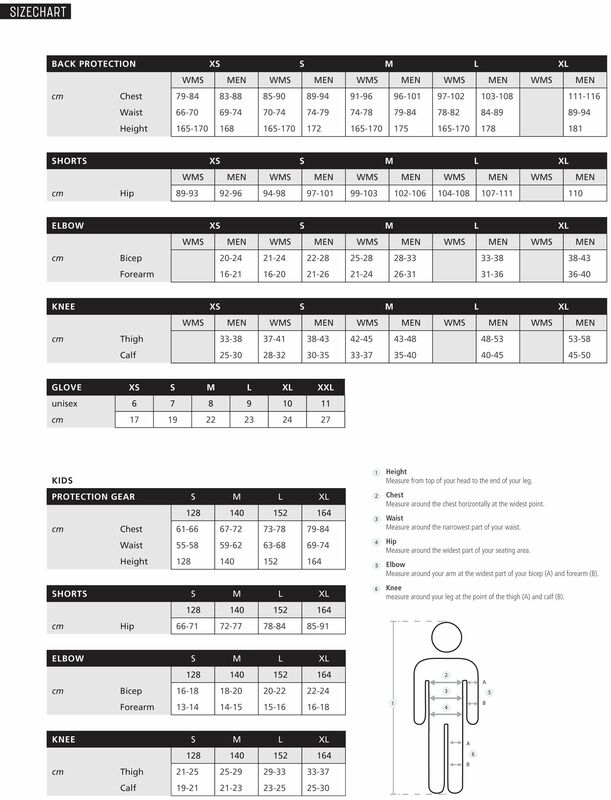 A CLOSE FITTING BASE LAYER AND ASYMMETRIC ZIPPER PROVIDE TEMPERATURE REGULATION AND COMFORT. 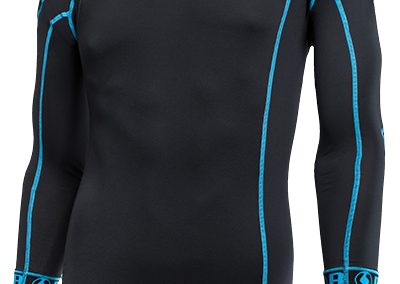 THE FLAT LOCK STITCHING PREVENTS HOT SPOTS AND CHAFFING ON SKIN, WITH ELASTIC CUFFS ON THE SLEEVES PREVENTING THE SLEEVES RIDING UP.